In his native Japan, animator Hayao Miyazaki is perhaps the most revered living filmmaker. Though he also has a following in America, Miyazaki really deserves to be mentioned in the same breath as Walt Disney. 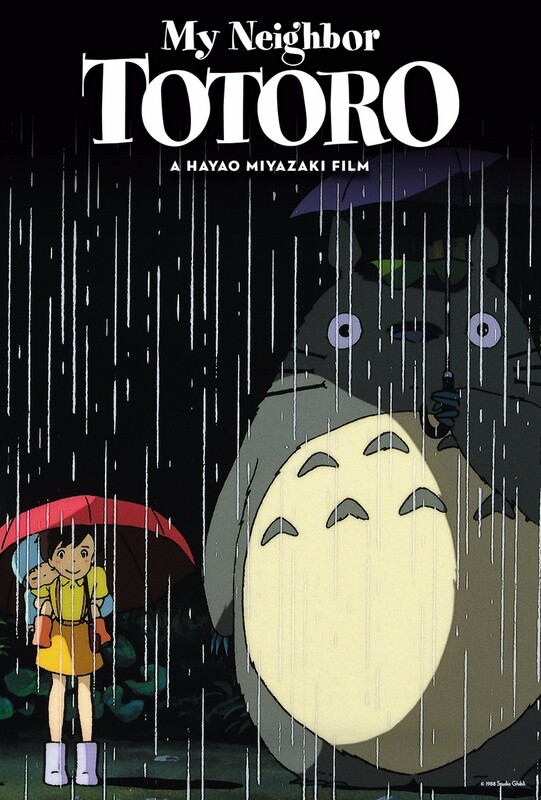 Through this November, select Regal Cinemas theaters are screening the greatest hits of Miyazaki’s Studio Ghibli, starting this weekend with 1988’s My Neighbor Totoro (the English-dubbed version runs on Sunday afternoon, followed by a subtitled version the following evening). Upcoming titles in the series include Kiki’s Delivery Service (July 23-24) and Spirited Away (Oct. 29-30), which the New York Times recently named the second greatest film of the century so far. The big screen is really the best way to see Miyazaki’s work: He fills the frame with so many colorful details that you’ll want to be enveloped in his strange world.